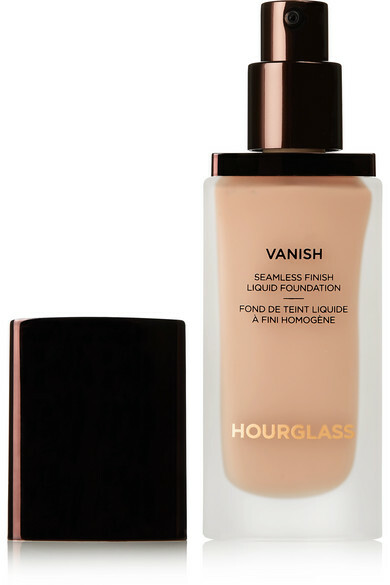 Hourglass' foundation covers redness and imperfections with just one swipe of full-coverage pigment. 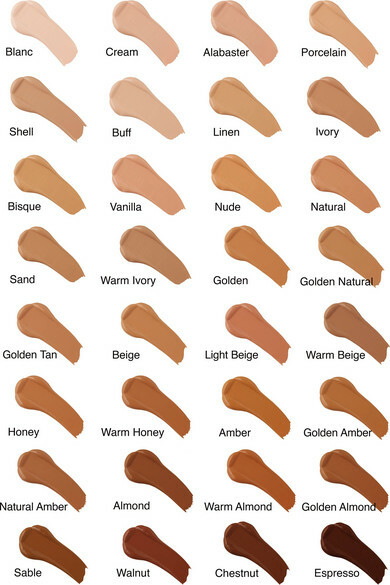 Long-wearing and waterproof, this creamy formula adjusts to your body temperature to effortlessly blend into skin. 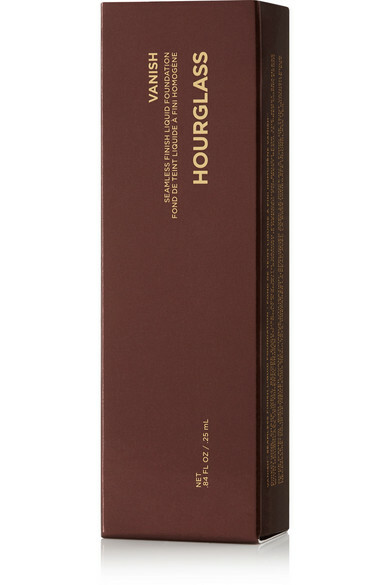 It's housed in a frosted glass bottle and comes with an easy-to-use pump to prevent messes.